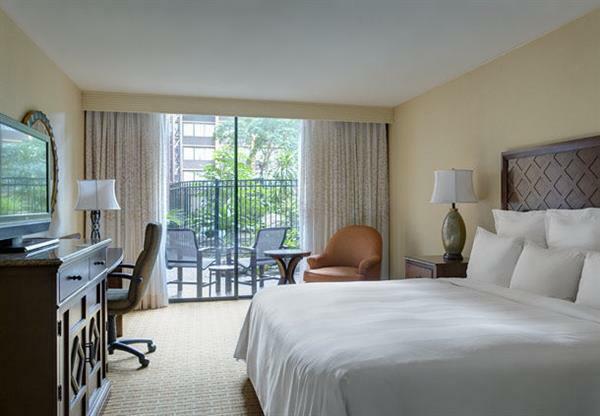 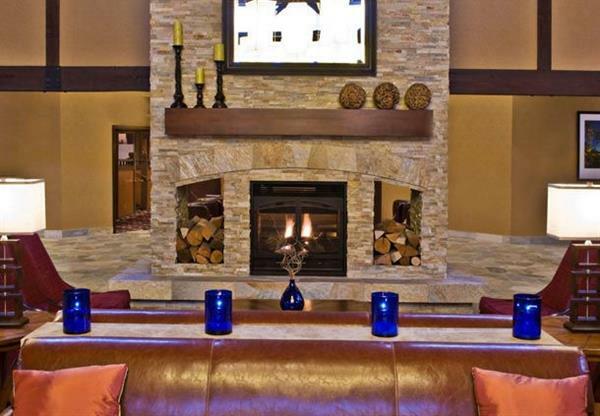 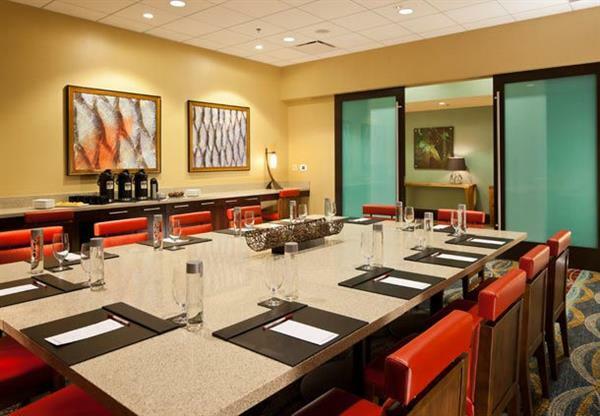 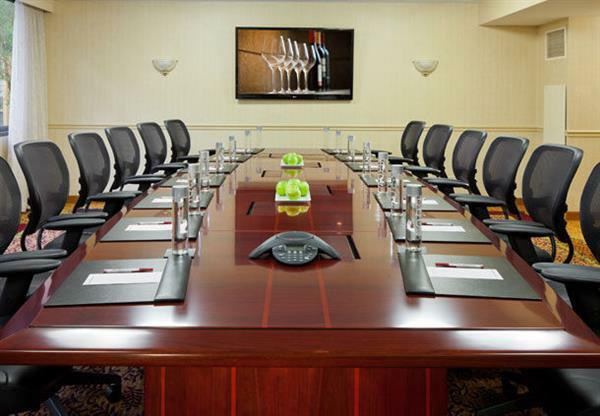 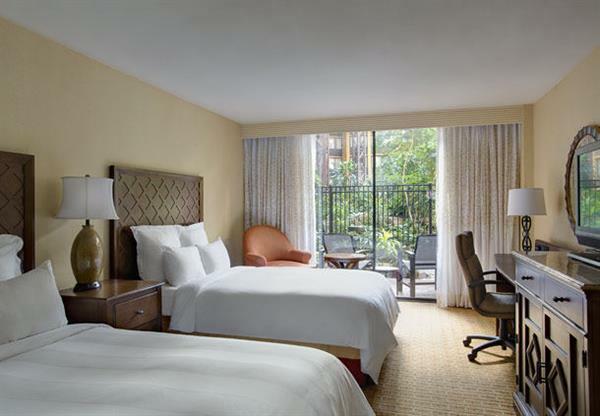 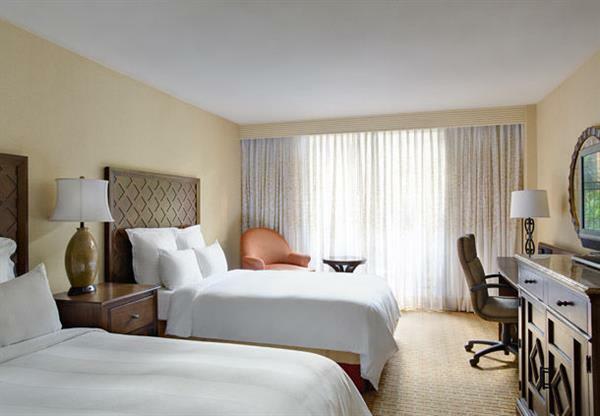 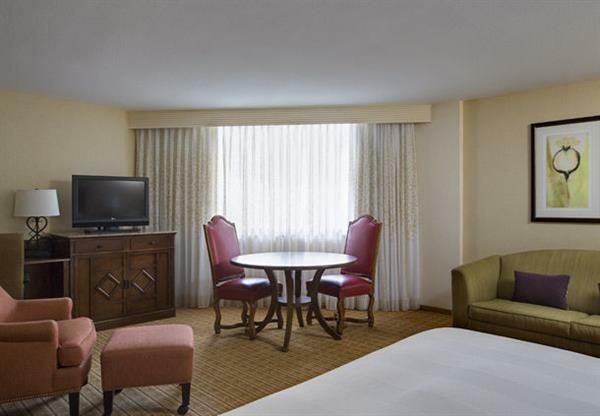 Settle down in style with our spacious guest rooms, equipped with the latest technology and upscale amenities. 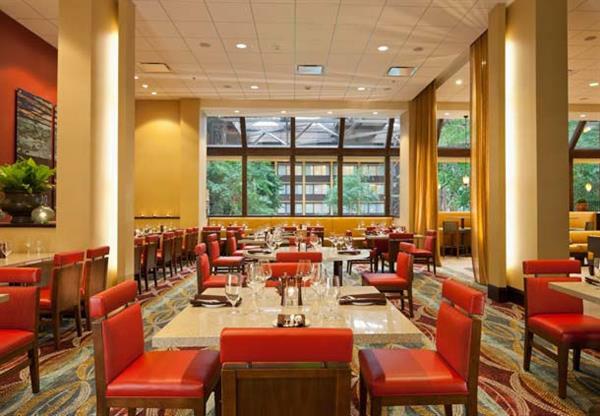 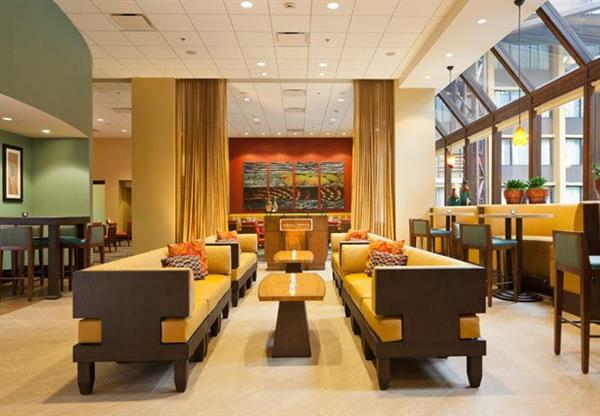 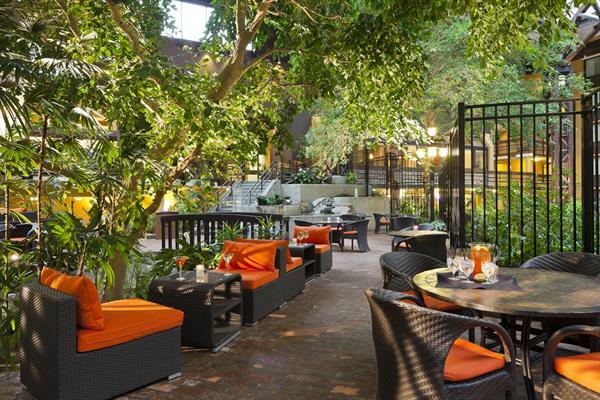 Jump-start the day by ordering breakfast in your room, or sample the many tasteful options offered at Aqua Terra Restaurant and Atrium Lounge. 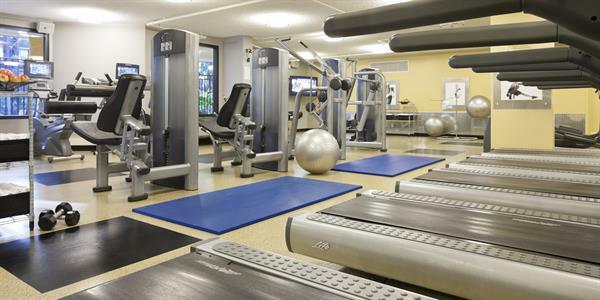 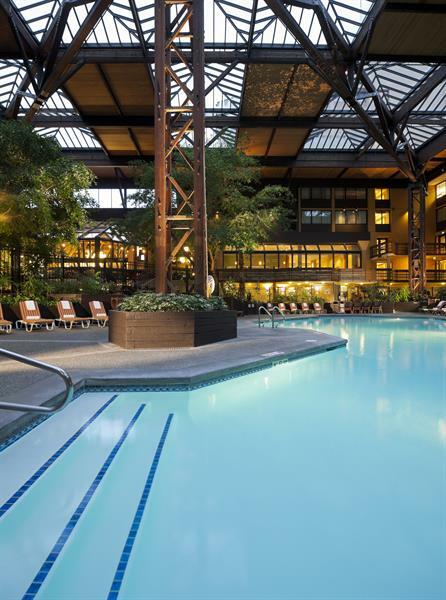 SeaTac airport hotel guests experience a refreshing change of pace in our beautiful indoor atrium pool and can catch that overdue workout in our 24-hour fitness center. 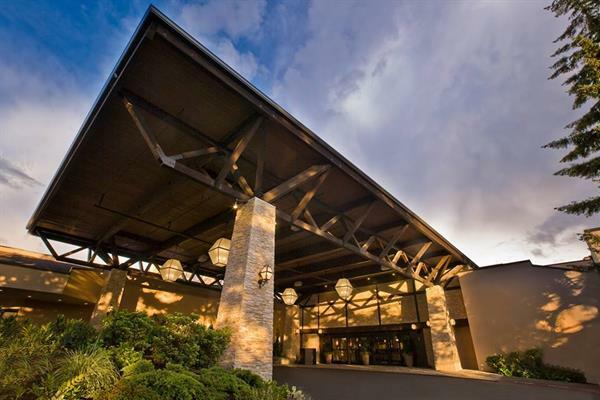 Our shuttle service to Seattle-Tacoma International Airport (SeaTac), just 2 miles away, is available from 4:15AM to 2:00AM for a small fee. 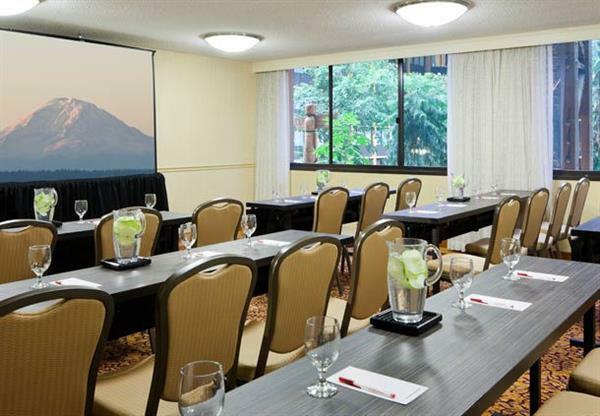 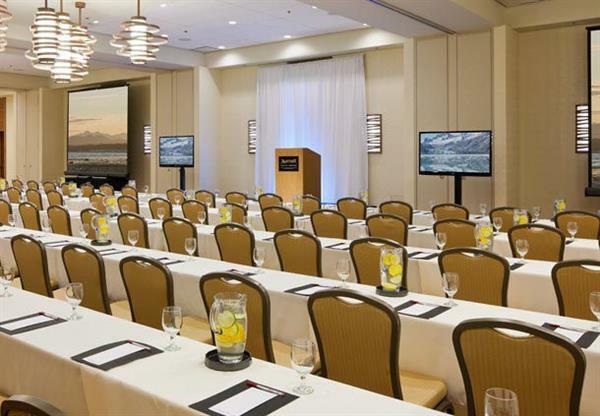 For fueling fun off site, enjoy easy access to Downtown Seattle, the Museum of Flight and the Experience Music Project/Science Fiction Museum from our hotel.